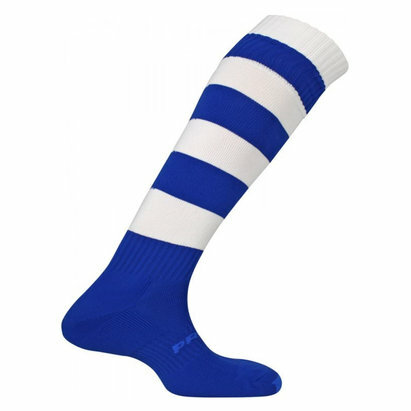 The Mercury team sock is a durable, comfortable fitting sock ideal for all team sports. A cushion foot provides comfort and extra protection for heel and ball of foot. Venta fabric construction allows feet to breathe more easily. Toe box with dense fabric reduces wear problems and holes.